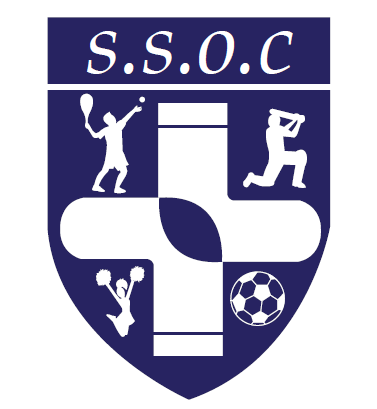 School Sport Organising Crews (SSOCs) are groups of young people in a Primary school who join together to lead the planning and delivery of school sport clubs and intra-school competition programmes in their school. They influence and shape the school sport odder for their peers through deciding on types of competitions to be held, their structure and where and when they take place, making it more attractive and accessible for all young people. The SSP provided schools with a training day where 4 children were selected from each school to come along and learn what it would be like to be part of their crew. The crew memebers learnt all about the roles within the crew and the skills and qualities needed for each role. They then decided which role they would take on and went on the have specialist training to help them fulfill their role. 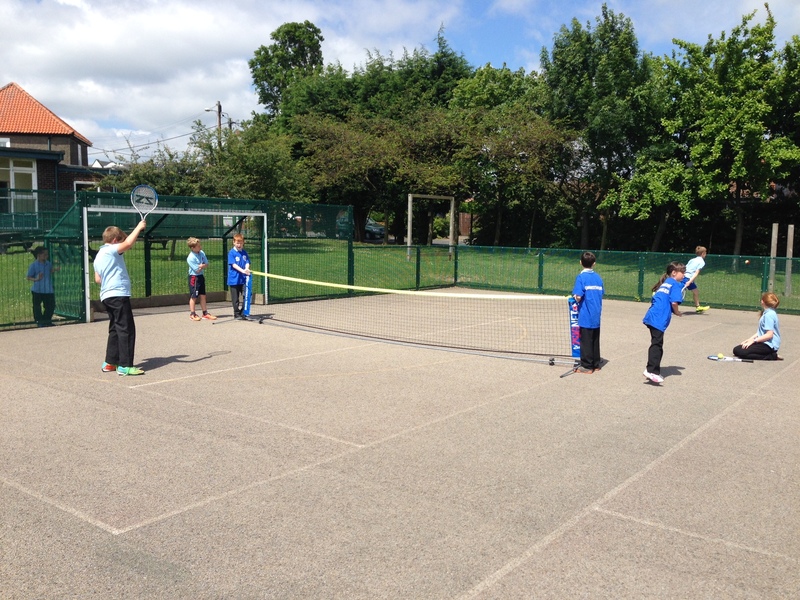 The 4 children from each school were given the task of recuriting the final 4 SSOCs back at school. Each of the schools recieved a set of t-shirts for their SSOCs to wear in school with the SSOCs logo on, a combination of 3 designs by SSOCs members. 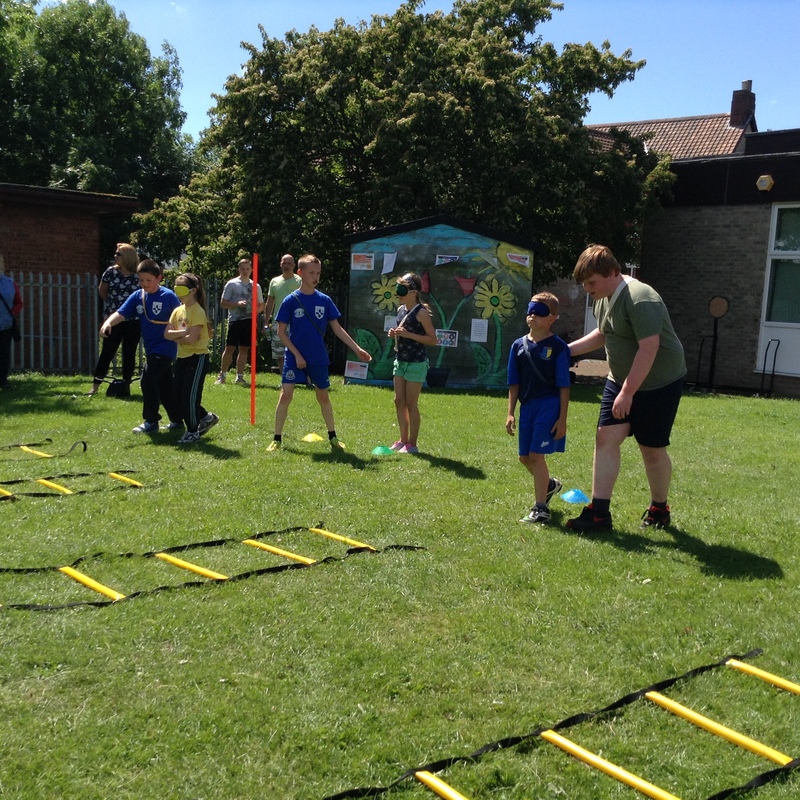 The SSOCs organised Nettlesworth’s Sainsbury’s Games Day in the Summer Term. They decided on a WWI theme to link to the centenary. Instead of ‘normal’ races and games each one related to the war. There was dodge the landmine, which was a blindfolded race, as well as bounce the bombs and run for your life. 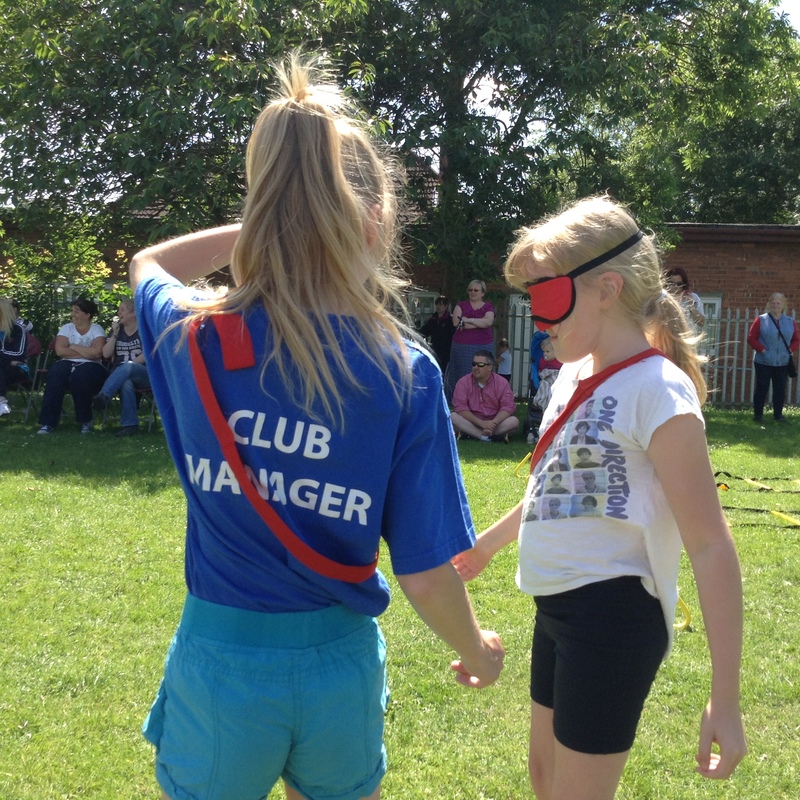 They also played old fashioned games like egg and spoon races and hoopla. The SSOCs helped the children with all of the events and awarded wrist bands and stickers with the School Games Values on to children who they thought were displaying the values well. They even managed to organise for a lady who was alive during WWII to present the trophy to the winning team. A jump for rope event has also been organised by the SSOCs for the last week in the Summer Term to raise money for the British Heart Foundation. The SSOCs were introduced to the school in February straight after the training sessions where their roles were explained so everyone in the school knew who they were and what they were going to be doing. Since then they have been busy planning and organising lots of events in school. They have helped to organise the schools Sainsbury’s Sports Day. 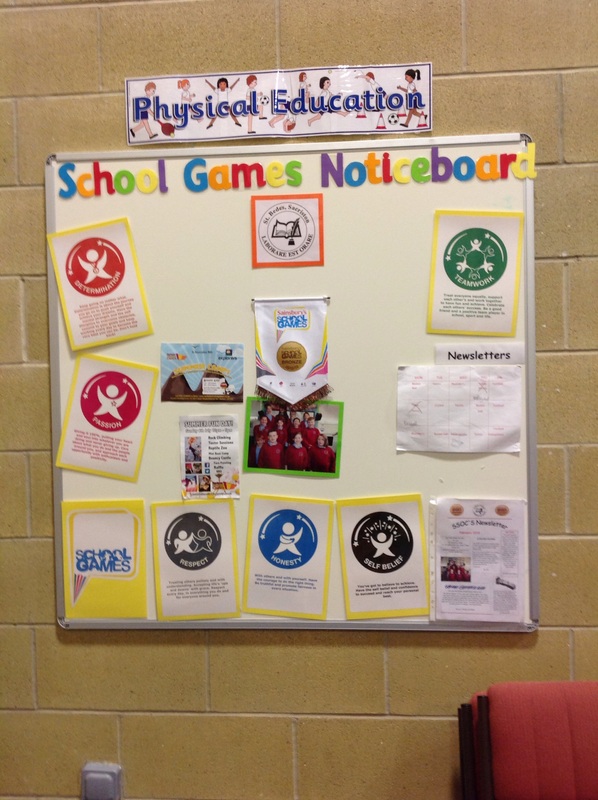 They have planned and delivered a Family Groups sport afternoon for the whole school and have run weekly multi-sports clubs for younger members of the school. For the Governor’s evening where all the parents were invited into school. 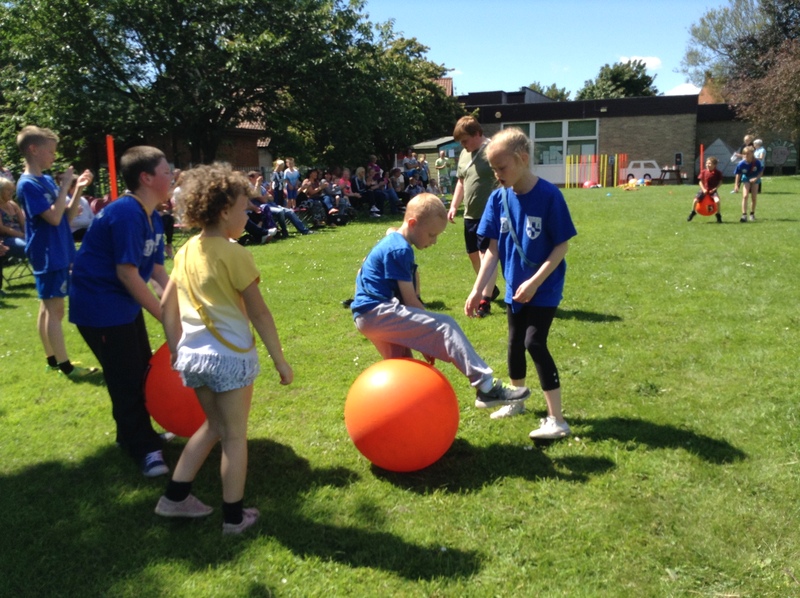 The SSOCs introduced the whole event and explained what they have done over the course of the year, each year group then did a demonstration of a sport they have done this year. As the SSOCs are mainly made up of year 6 children they have been keen to be involved in the selection of the new SSOCs members for next year. They have set up an application and interview process to make sure the right children are given the right job to continue their good work. 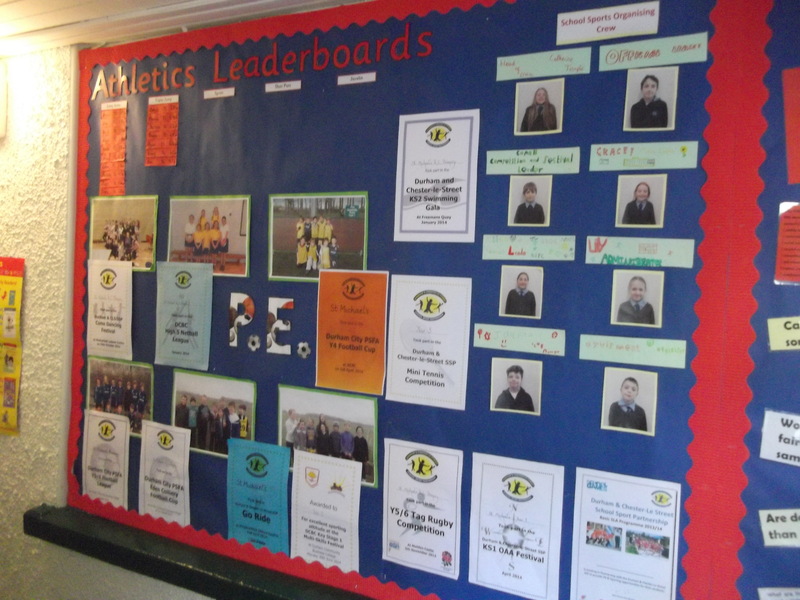 The SSOCs crew have all got their pictures on the PE notice board along with their roles. The SSOCs then spoke about their roles in assembly in front of the whole school so everyone knew who they were and what they were going to do. They have recruited the other members of the SSCOs and carried out interviews to make sure the right children were chosen for the right roles. The SSOCs have been very busy organising a football and playground equipment rota for break times. The school have been busy collecting Sainsbury’s Active Kids vounchers which the SSOCs have counted and decided what equipment and resources to get with them. 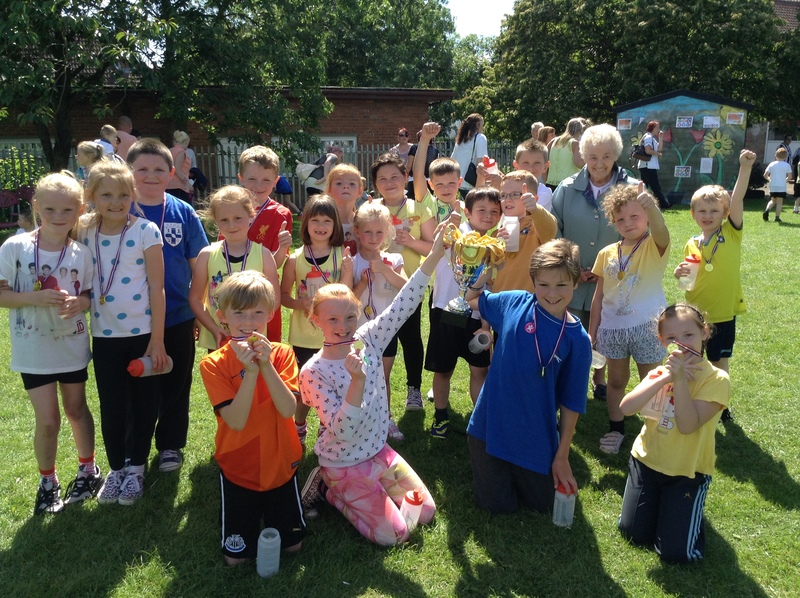 During the school sports week, the sports crew facilitated a KS1 carousel of activities, they also recorded results, organised equipment and awarded prizes for KS1. The SSOCs used the school assembly to introduce themselves and explain what SSOCs was all about, each of their roles and what they hoped to do in school. The SSOCs then recruited the other 4 members by holding interviews; they wanted to make sure the right children were selected for the remaining roles. 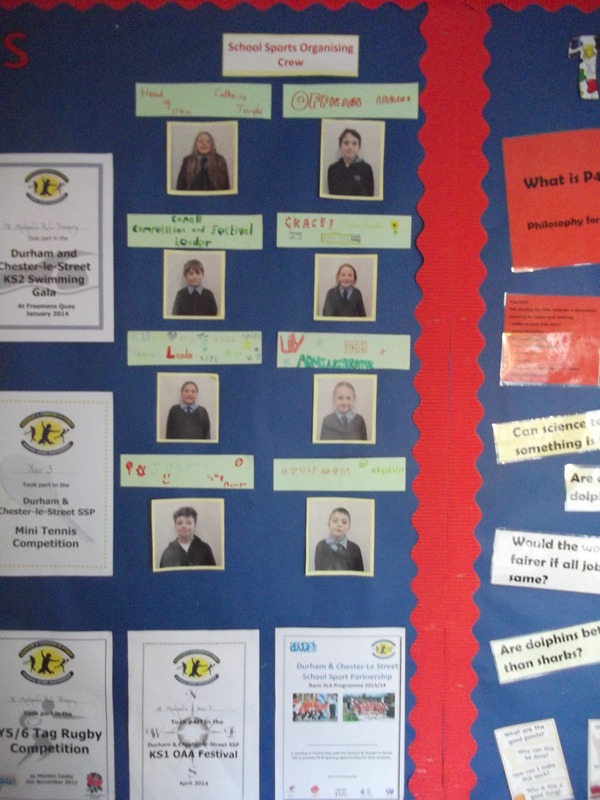 The SSOCs have then started their own notice board in school so that everyone can see who the SSOCs are and what they are doing. 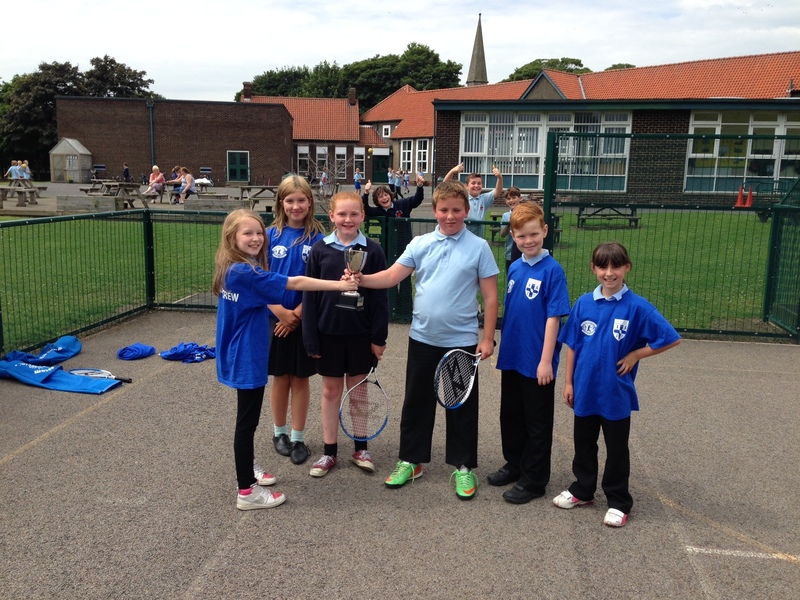 They have organised and ran a mini tennis competition in school, awarding a trophy to the winning team.